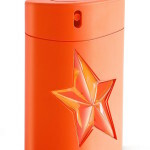 * The zest is what you get on top with a bold burst of juicy citrus – orange and tangerine. 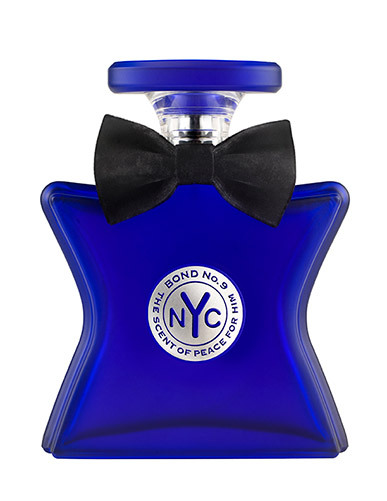 * It starts off like a sports fragrance on steroids. * Sweet citrus and a hint of pine on the top. * Projection is really strong on the top – really strong – really, really strong. * As it starts to come closer to skin, a really artificial fruit mix comes in. 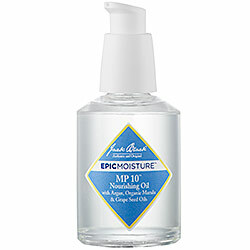 * MP10 is a mixture of ten natural oils that seems to do everything except bring about world peace. 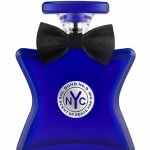 * Applying to the skin, there is a soft citrus scent that dissipates really quickly. * The oil is quickly absorbed and there is no greasy feeling. 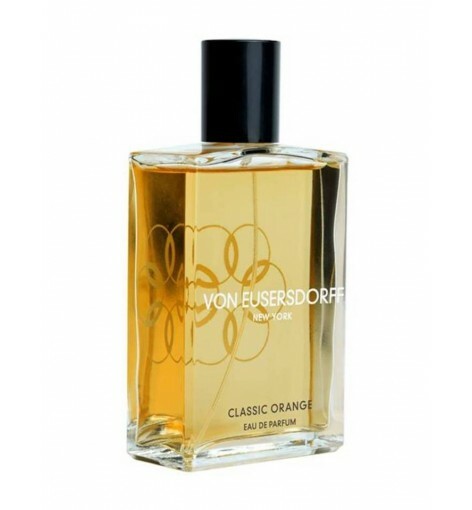 * Initial focus is orange – not sweet – very ripe and realistic – a little grapefruit and tangerine. 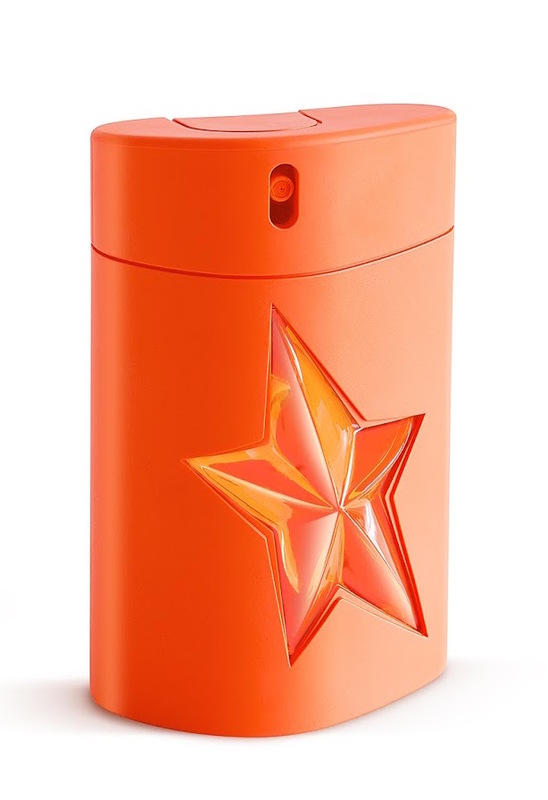 * For a citrus scent, it has quite strong projection on the top. * Then it grows sweeter – more like fruit juice with a bit of musk added in.